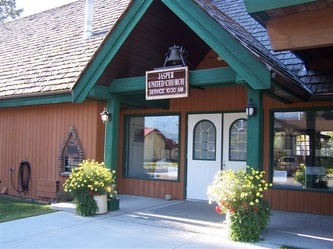 Jasper United Church is located in the heart of beautiful Jasper National Park in the town site of Jasper. Our present building, with its annex called the McCready Centre, is located at 701 Turret Street. The original church building "The Little White Church in the Rockies" was opened in 1914 and still exists at 300 Patricia Street as Jasper Park Baptist Church. Jasper United Church strives to be a community of faith that welcomes people from all over the world. 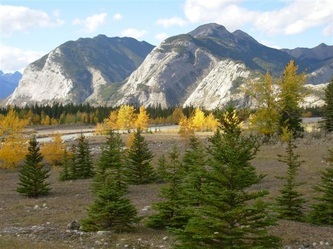 We endeavor to be the face of Christ, a community of peace and justice in the midst of the Rocky Mountains which hosts thousands of visitors each year. We invite you to spend some time exploring our website and we hope when you are visiting Jasper, you will come and worship with us. 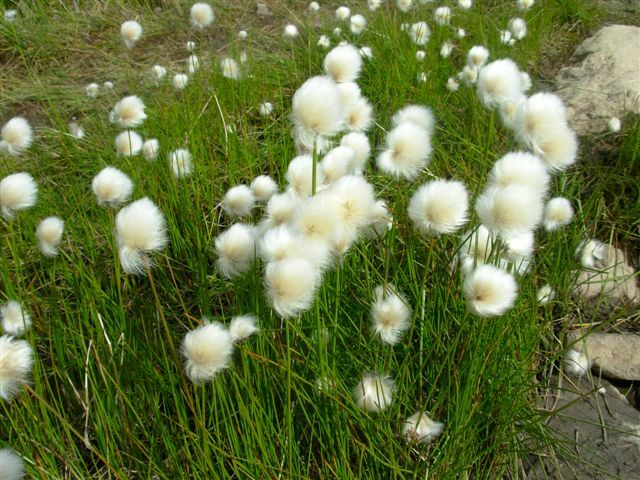 OUR SUNDAY WORSHIP TIME IS: 10:30 A.M. and all ages are welcome. We are located at 701 Turret Street, on the corner of Miette Ave. & Turret St.